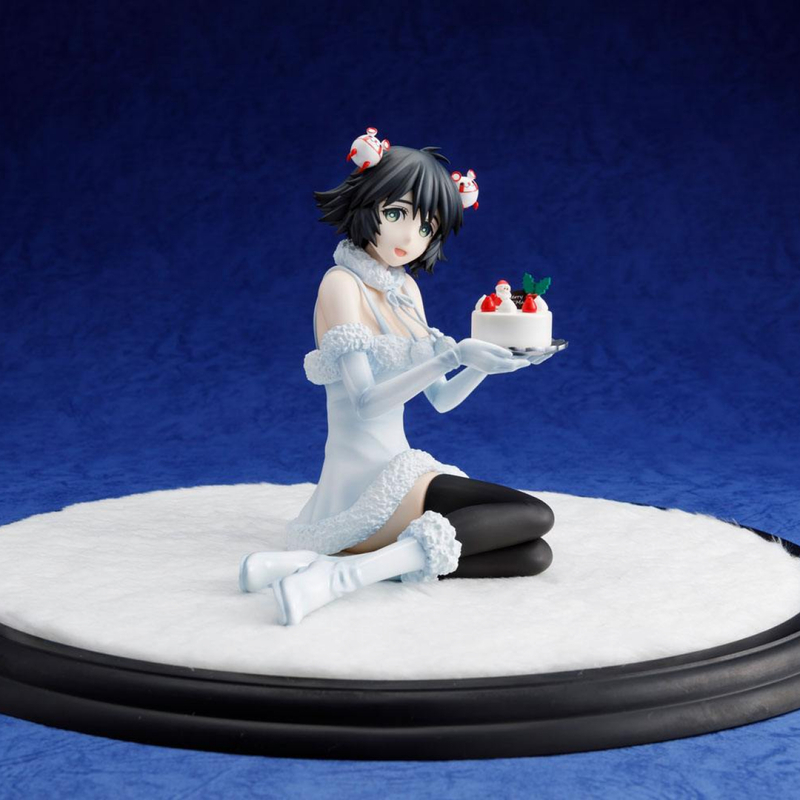 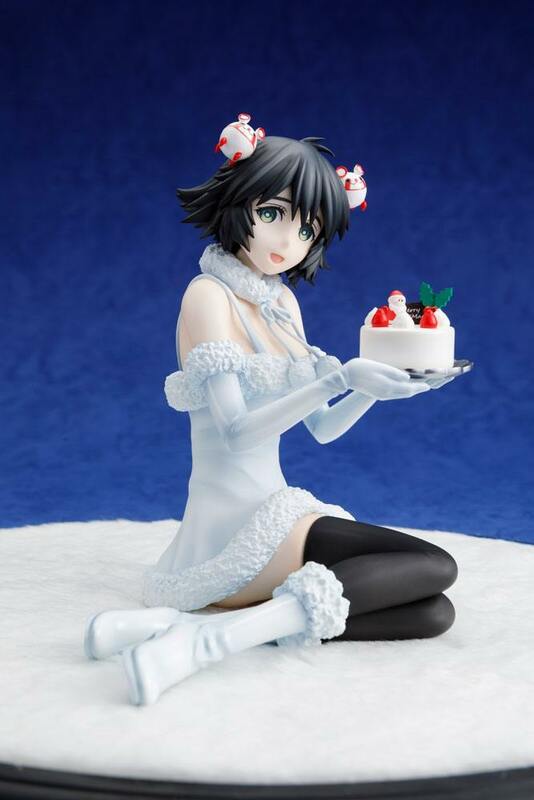 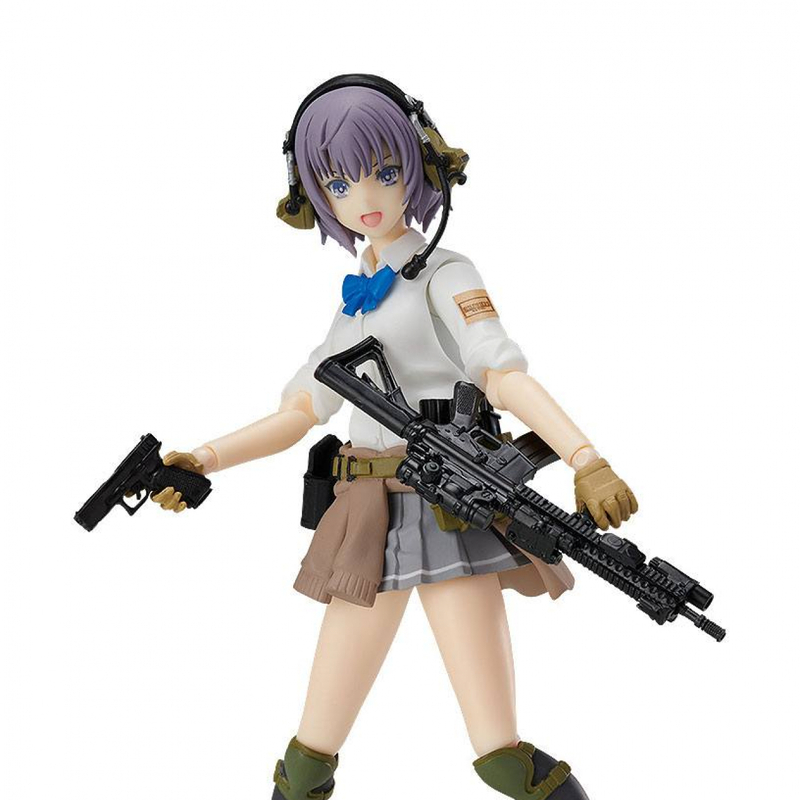 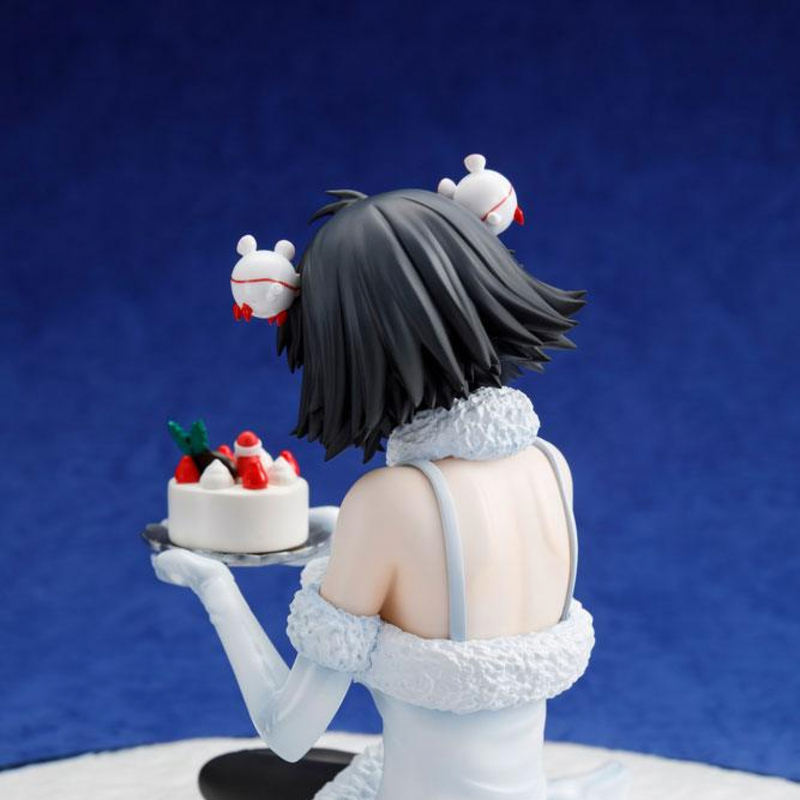 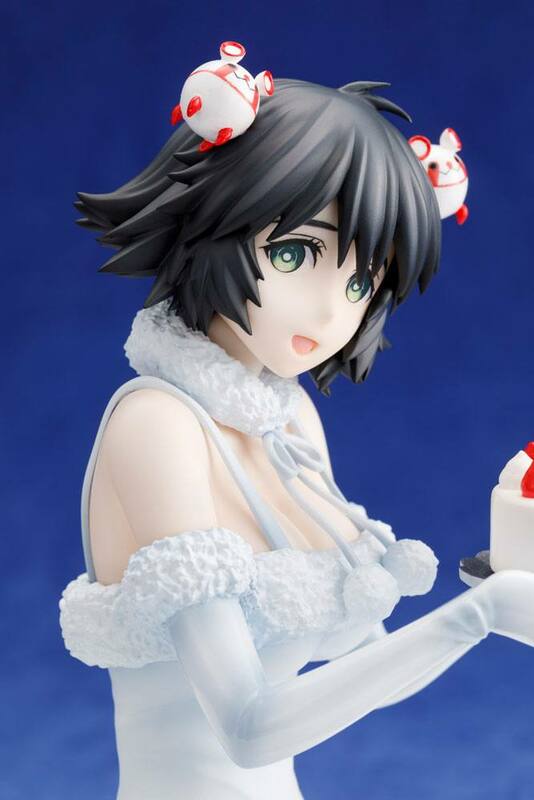 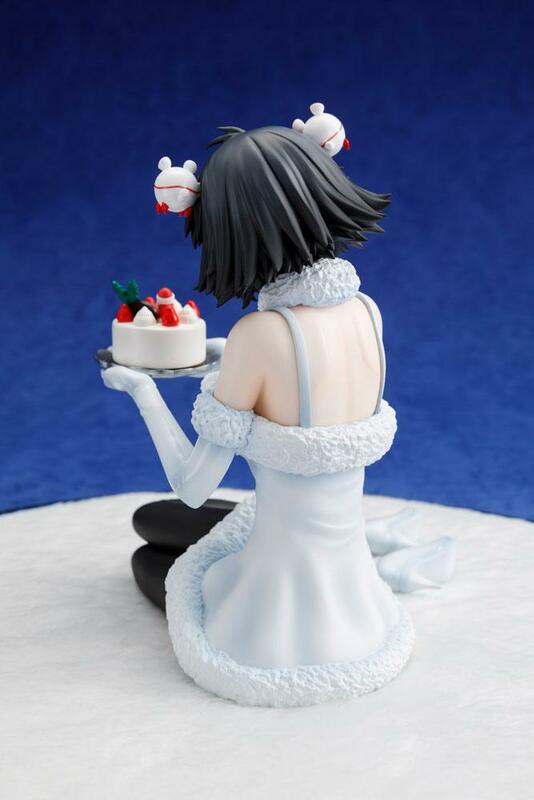 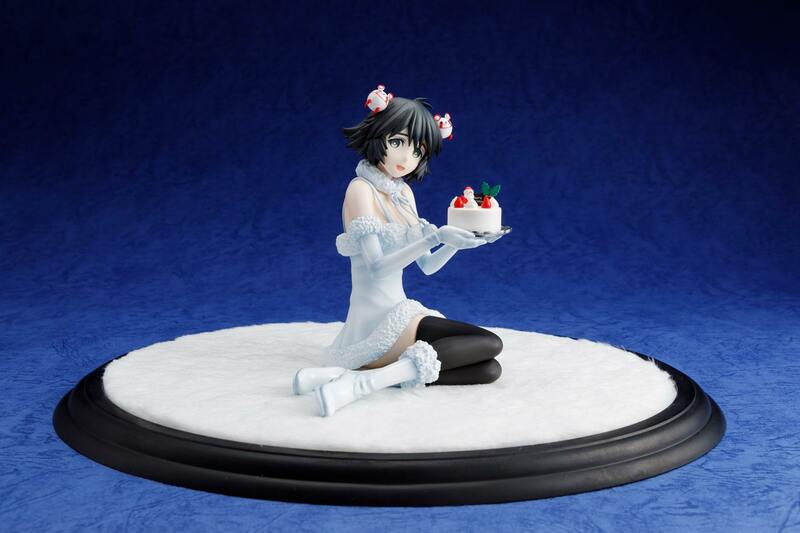 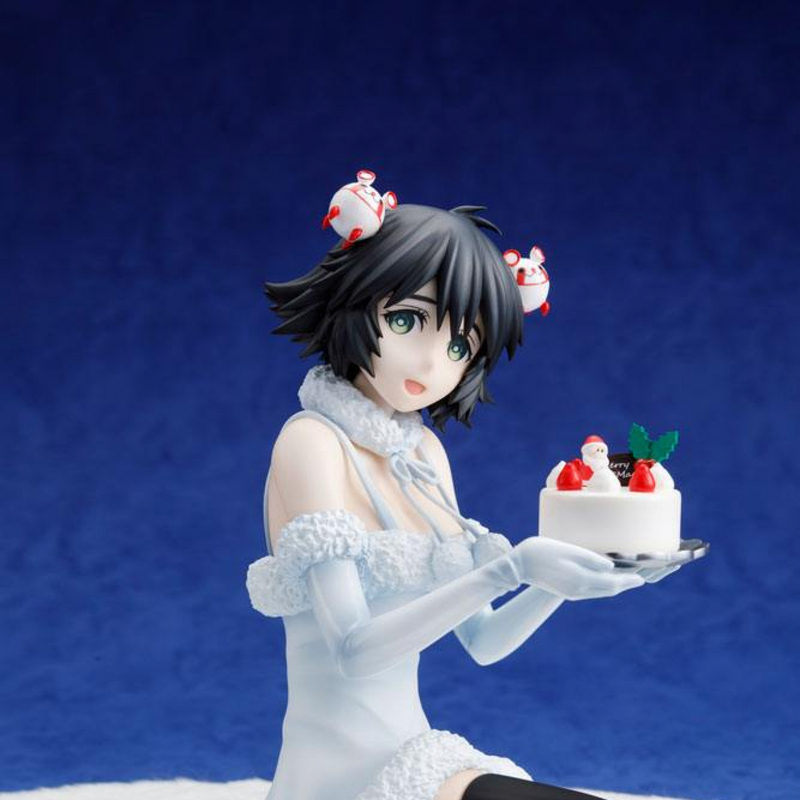 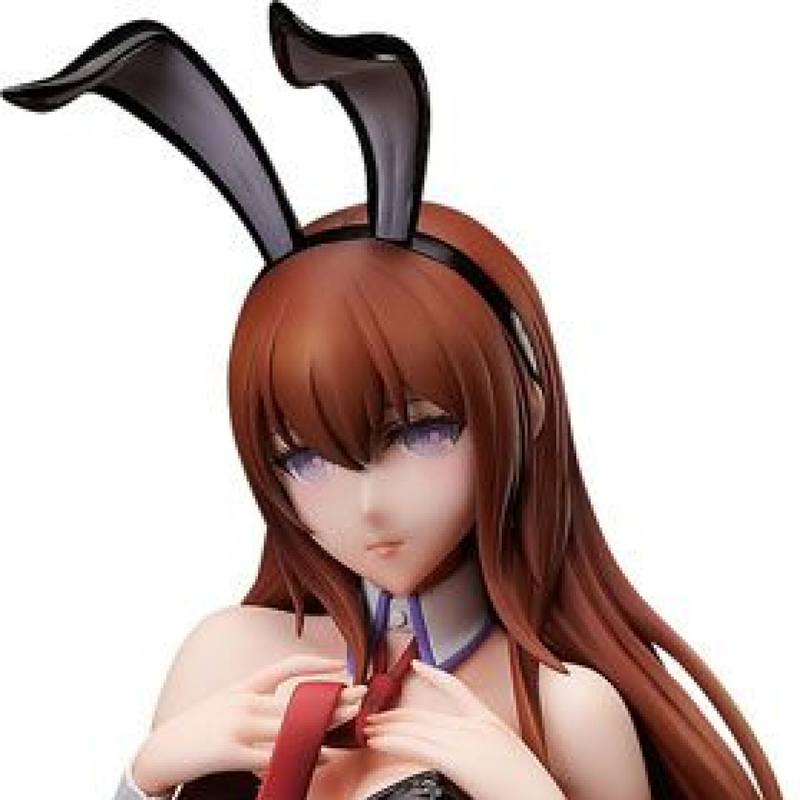 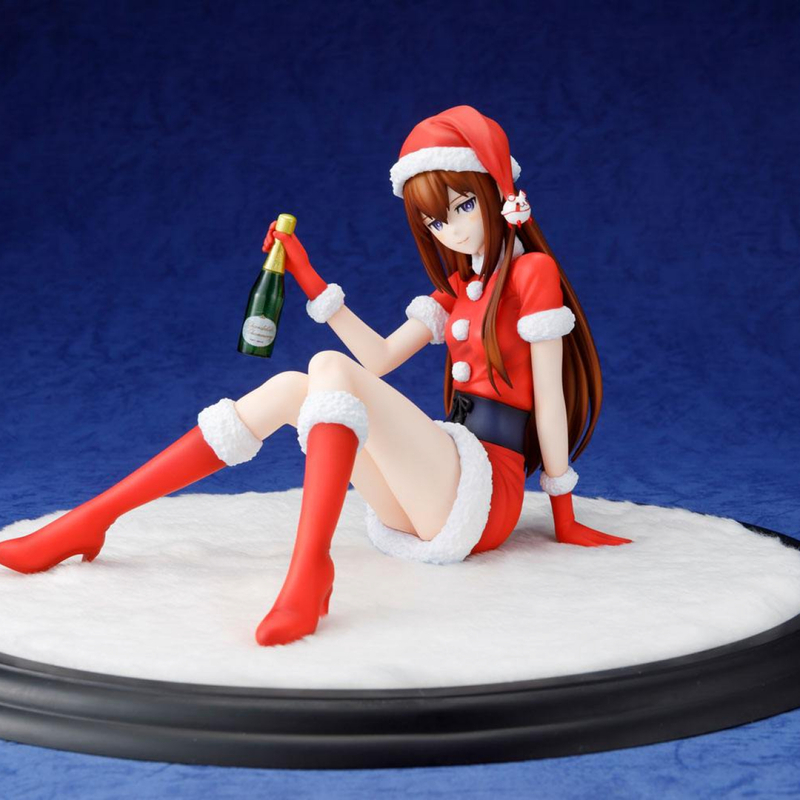 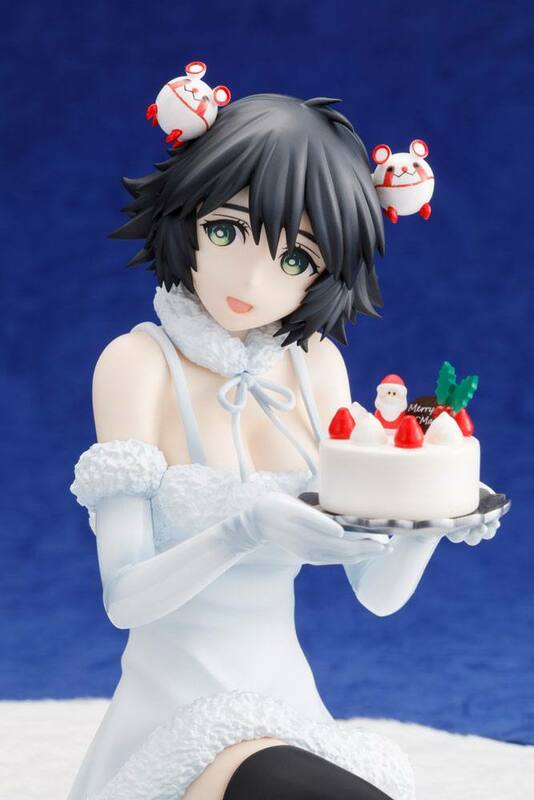 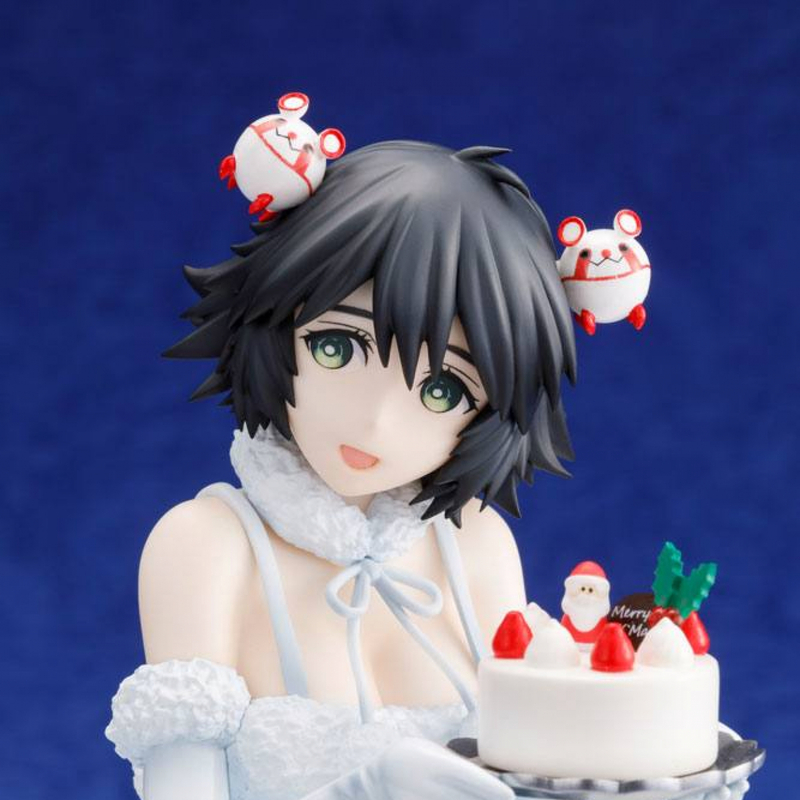 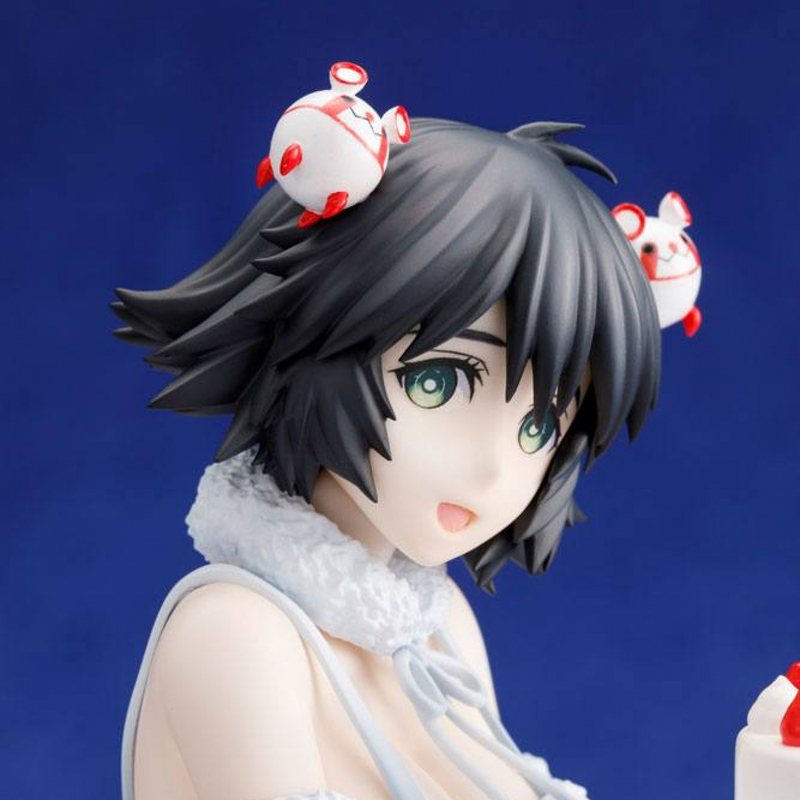 From the video game "Steins;Gate 0" comes a 1/7th scale PVC statue of Mayuri Shiina. It stands approx. 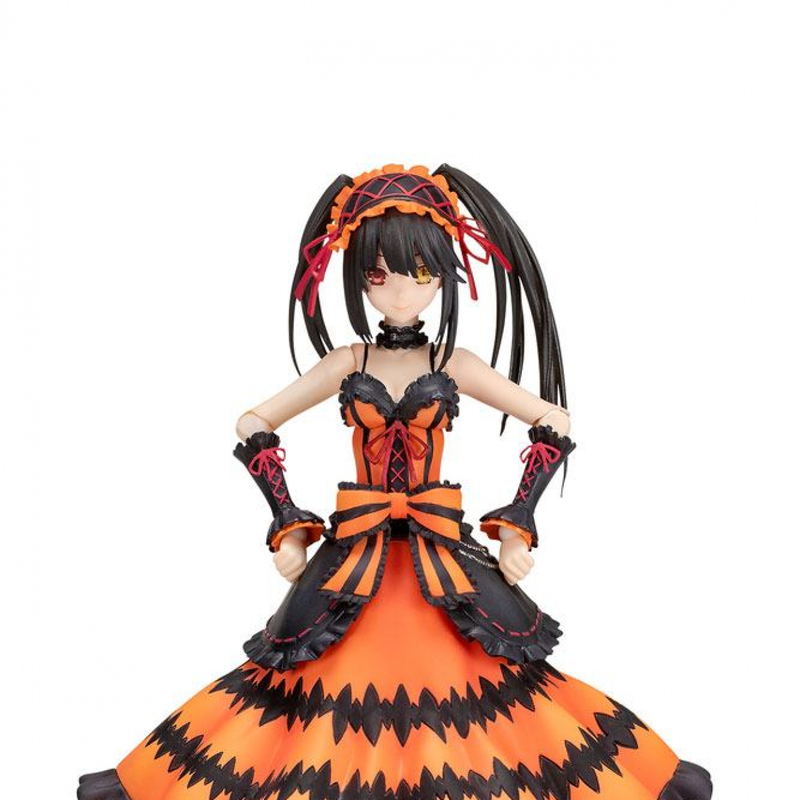 12 cm tall and comes in a window box.